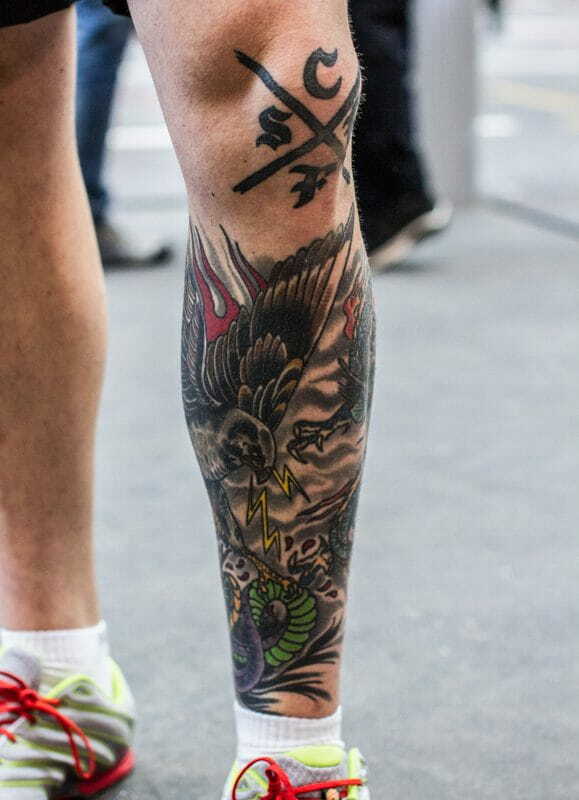 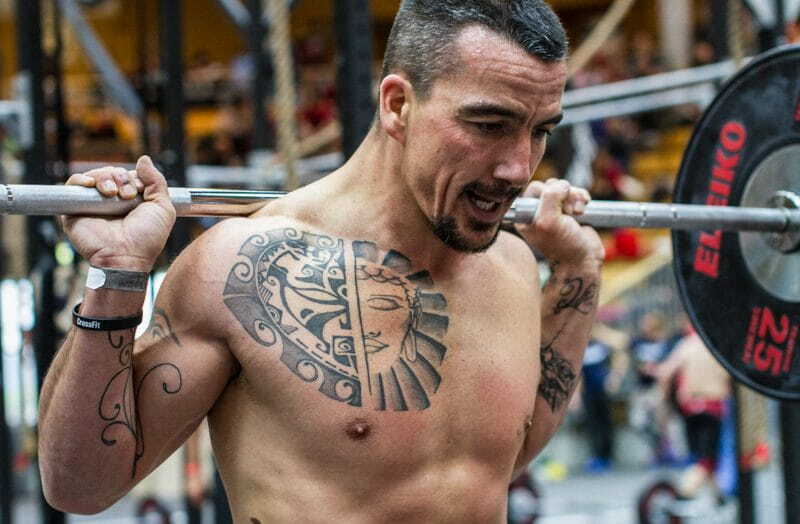 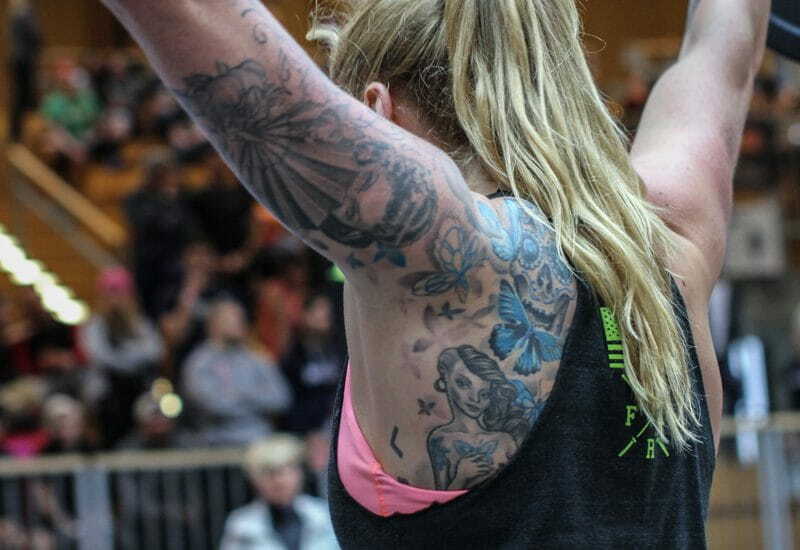 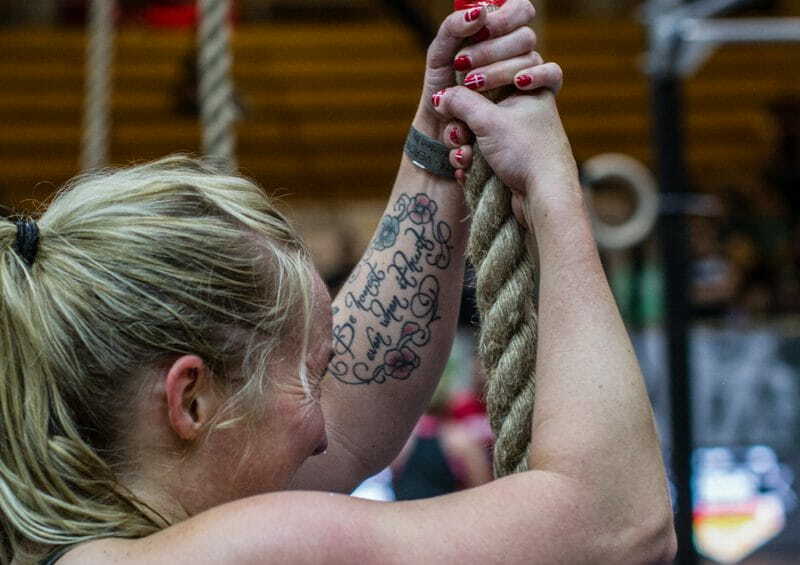 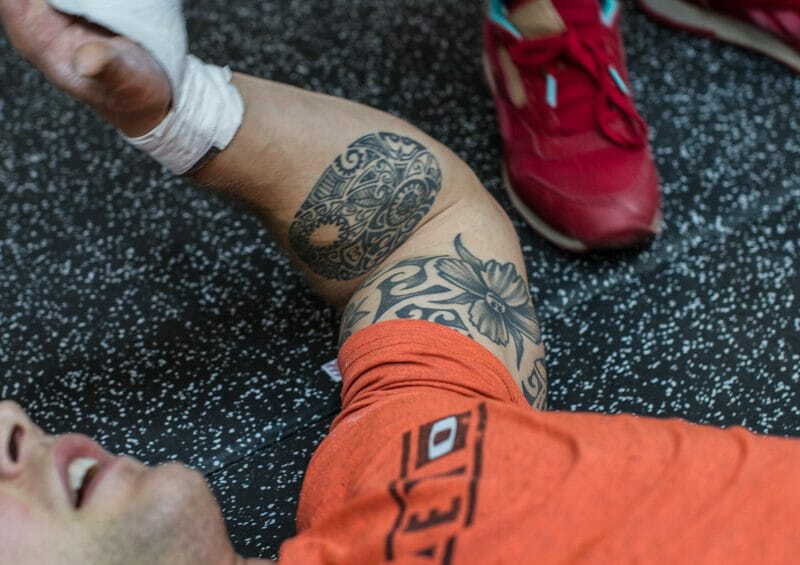 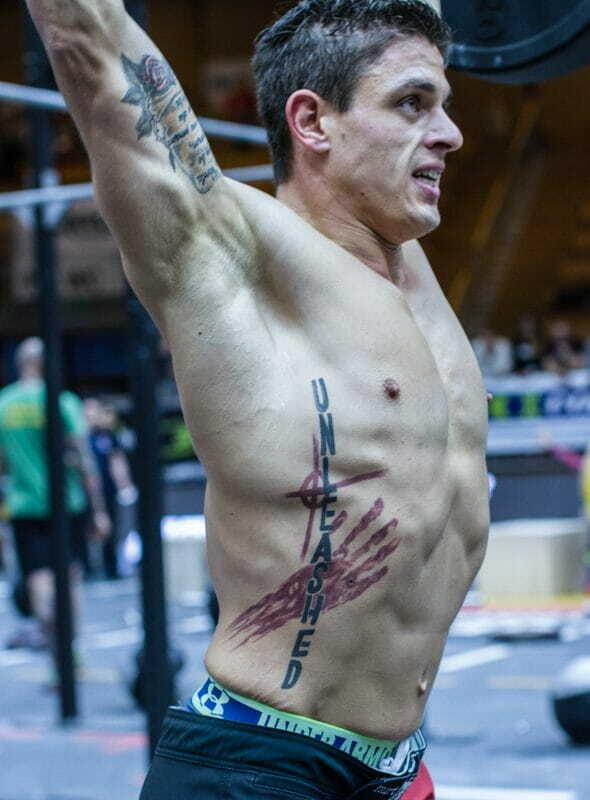 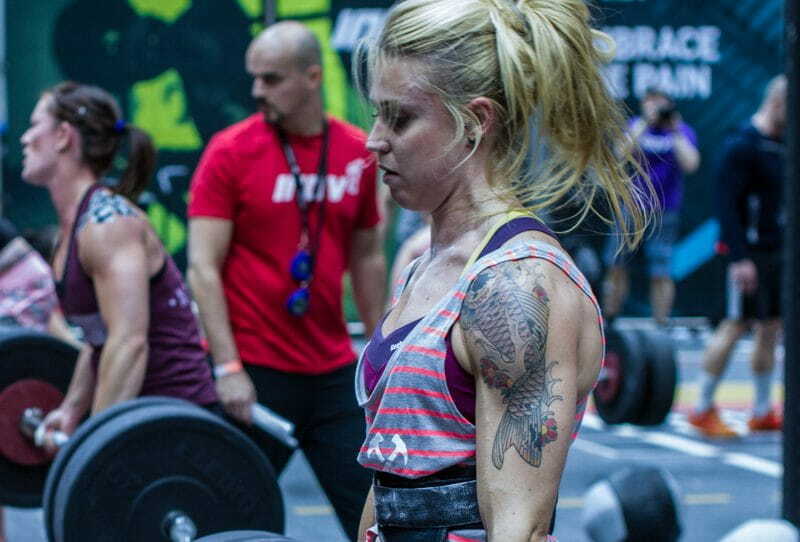 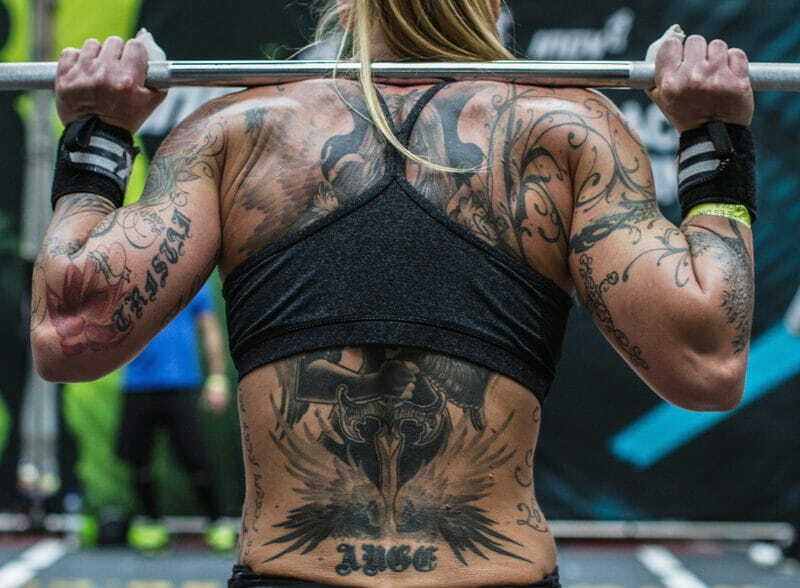 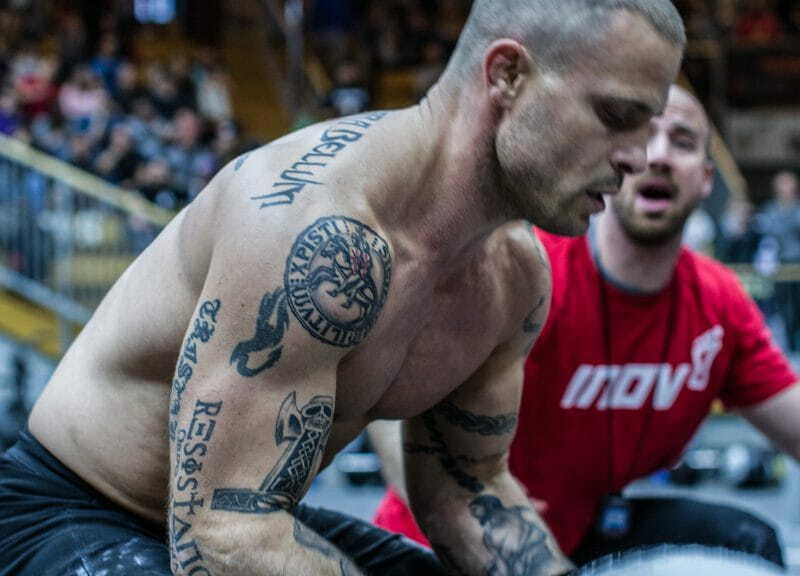 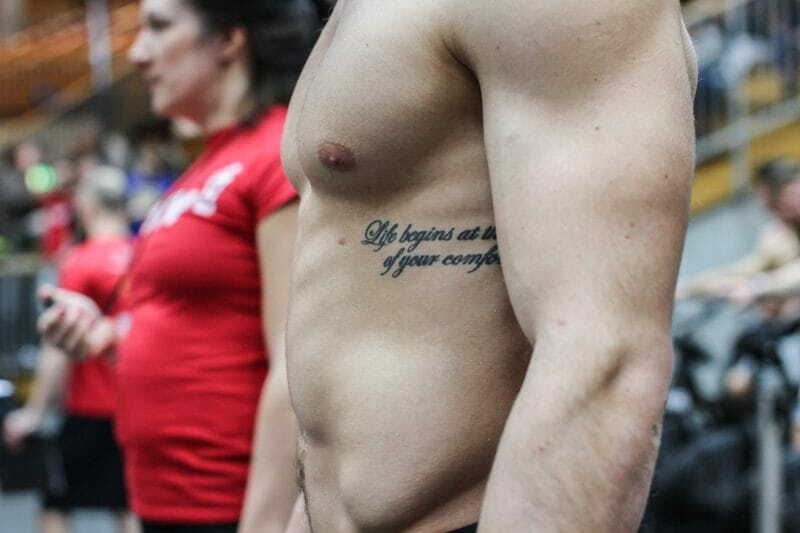 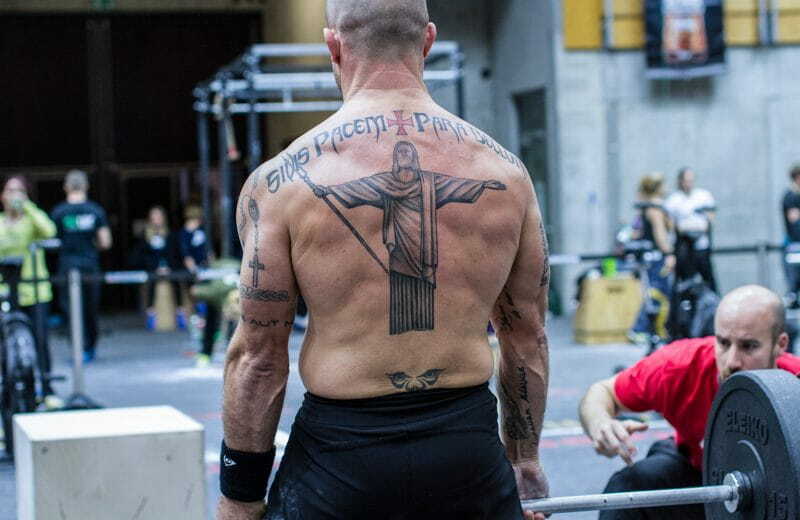 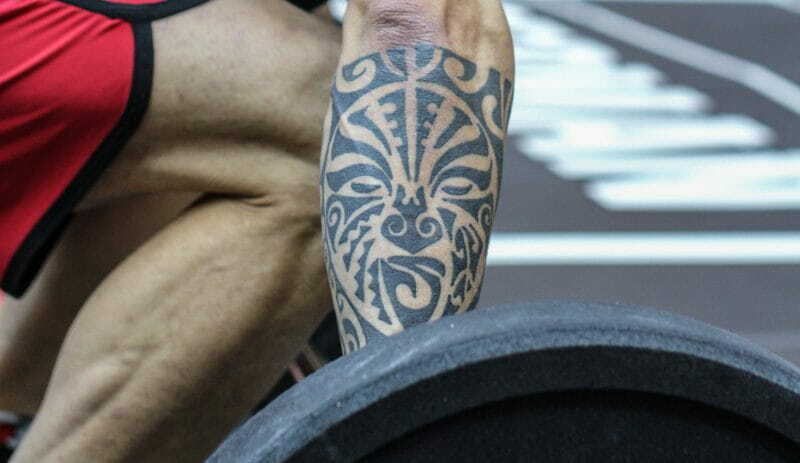 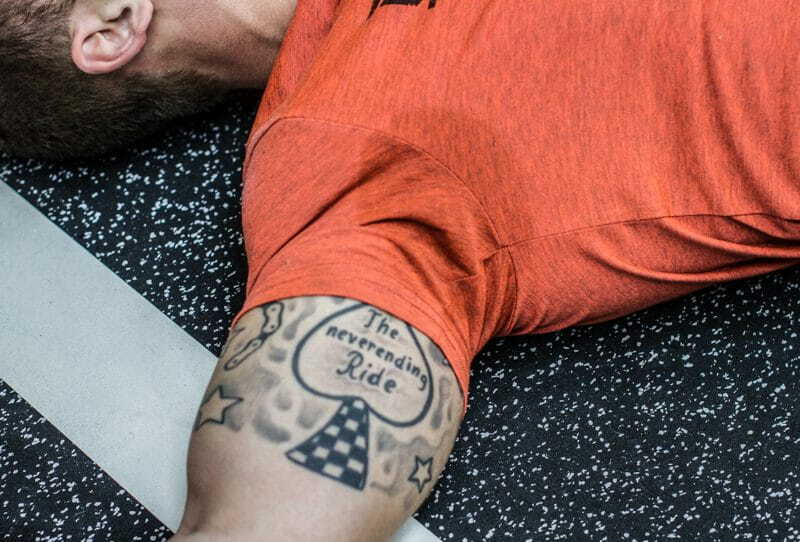 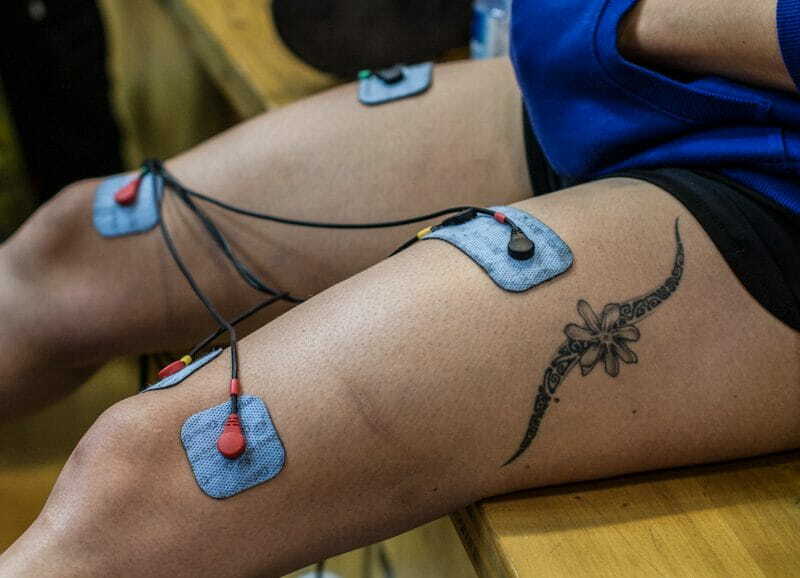 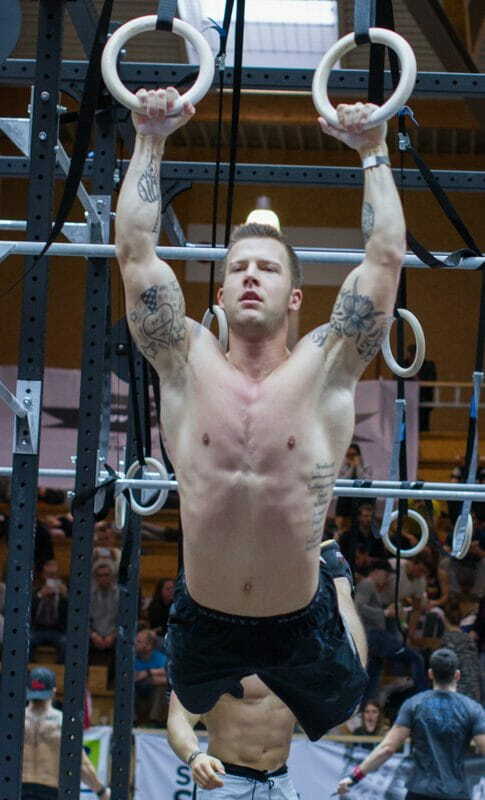 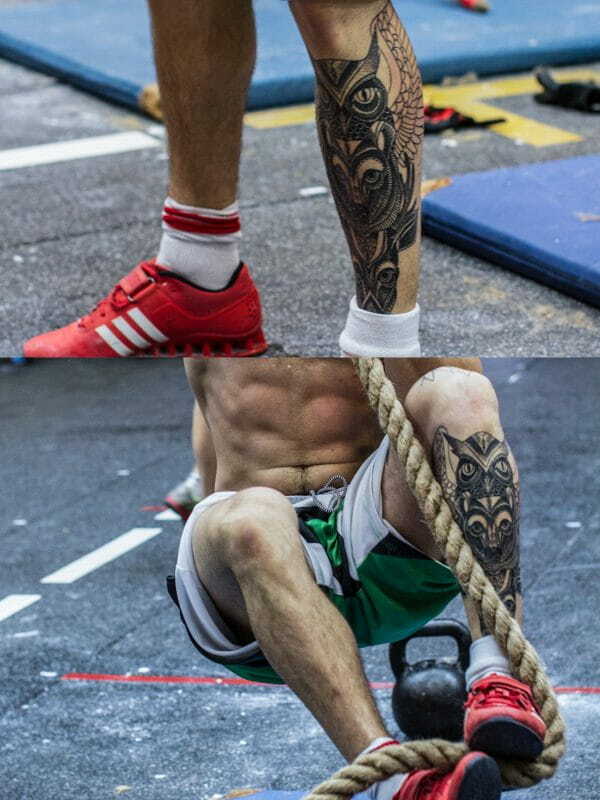 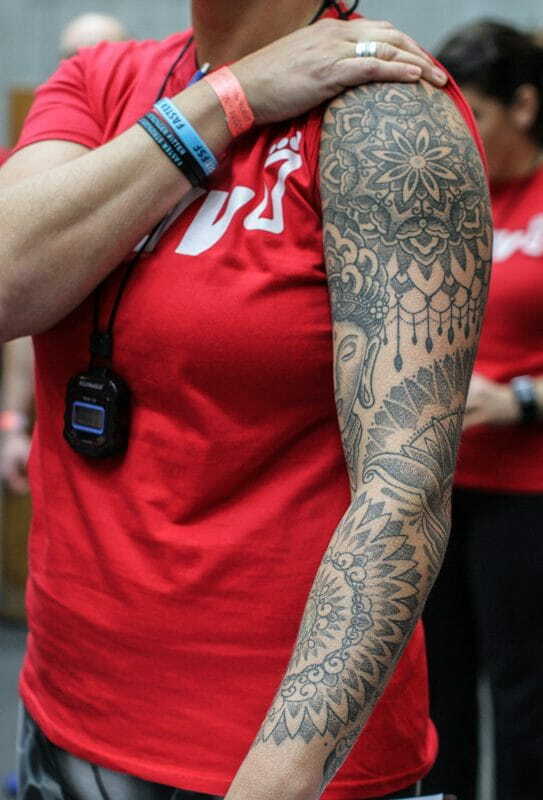 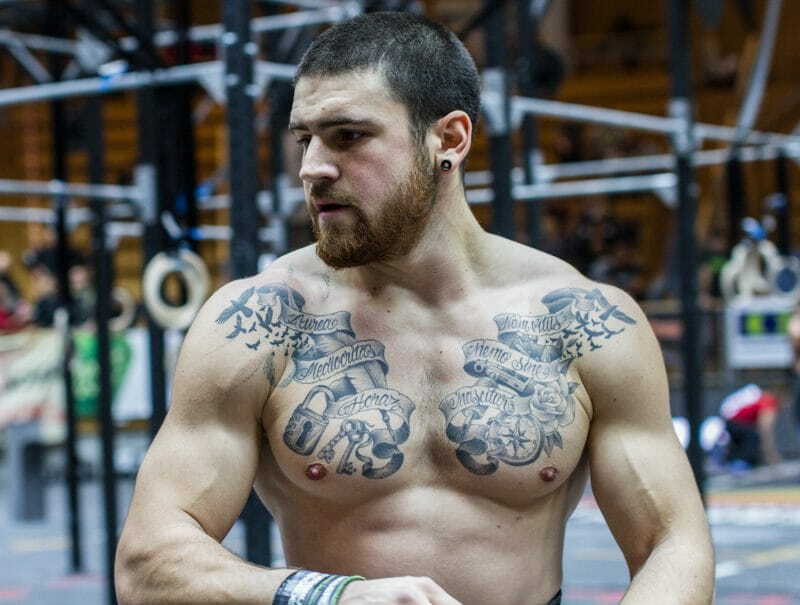 For athletes tattoos are often a form of expression, statements, signs of rebellion, struggle or courage. 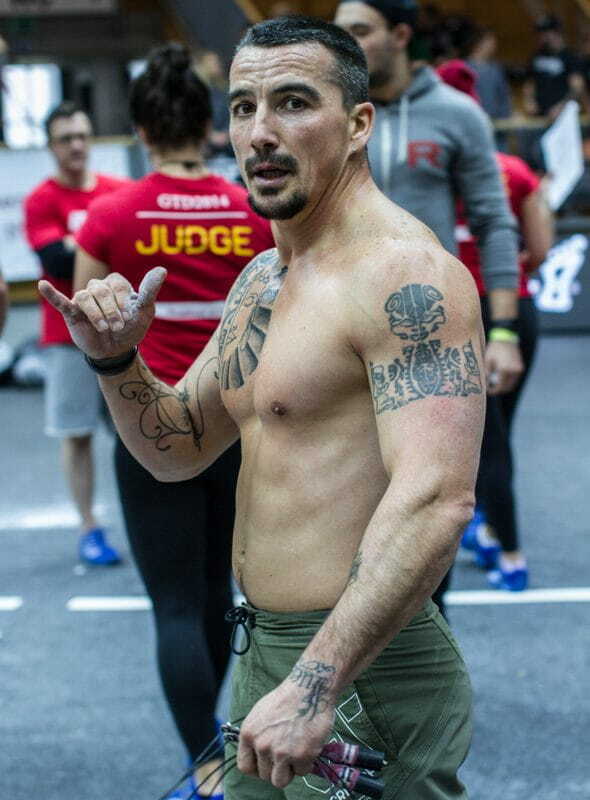 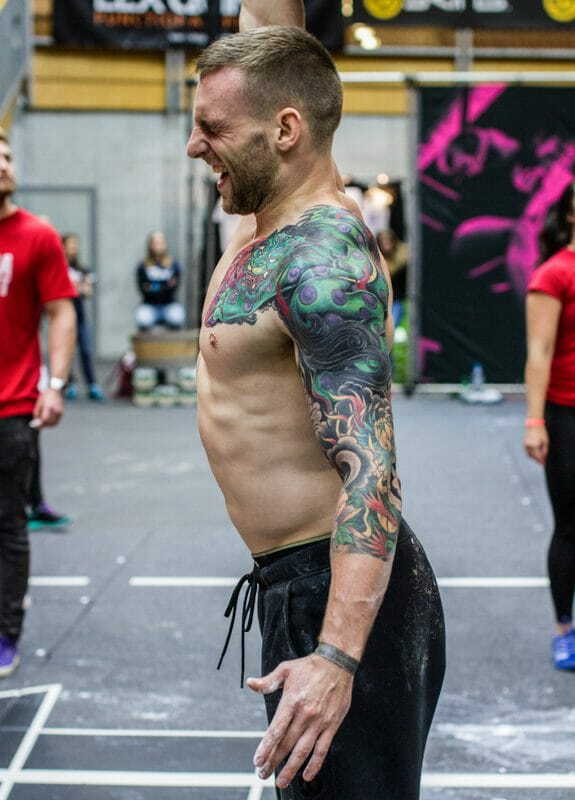 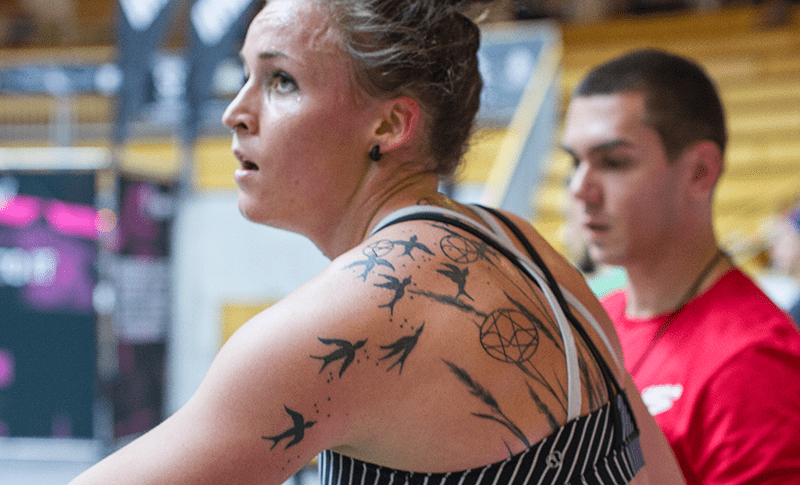 In part one we searched through our event galleries, this time we added images from the recent German Throwdown. 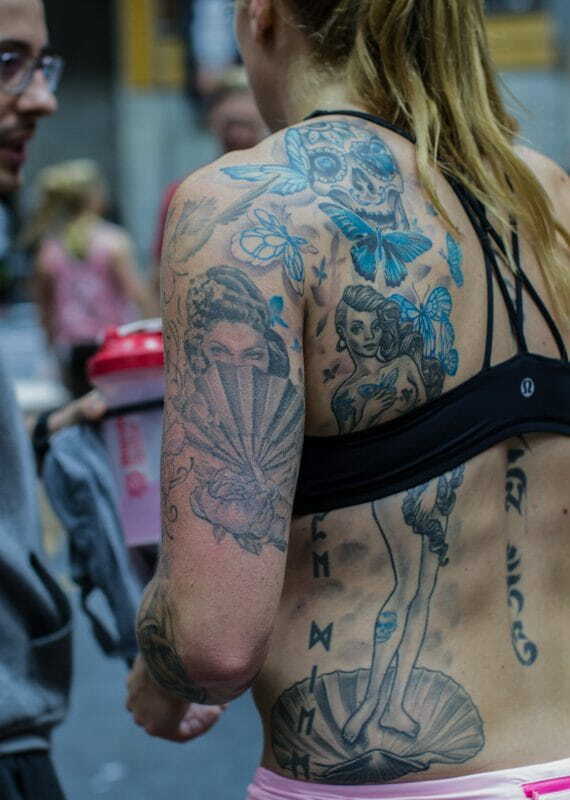 Looking for some ink inspiration? 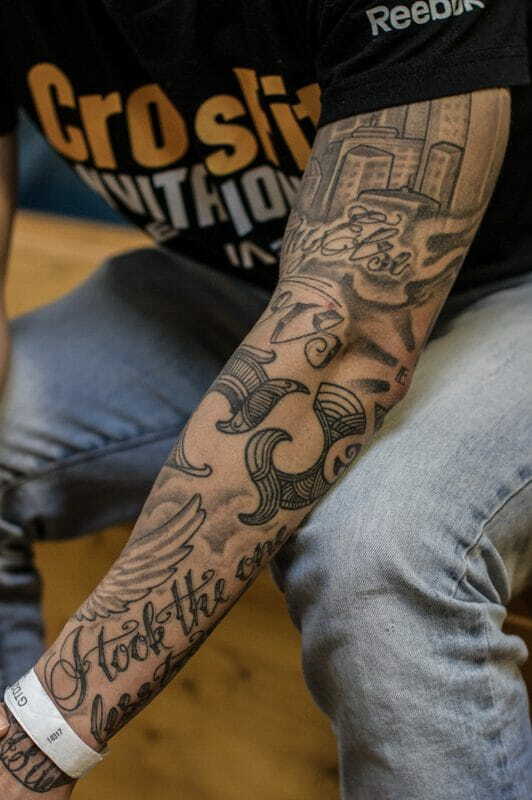 In the first part we mentioned that It`s believed that the history of tattooing goes all the way back to the Iceman known as Ötzi. 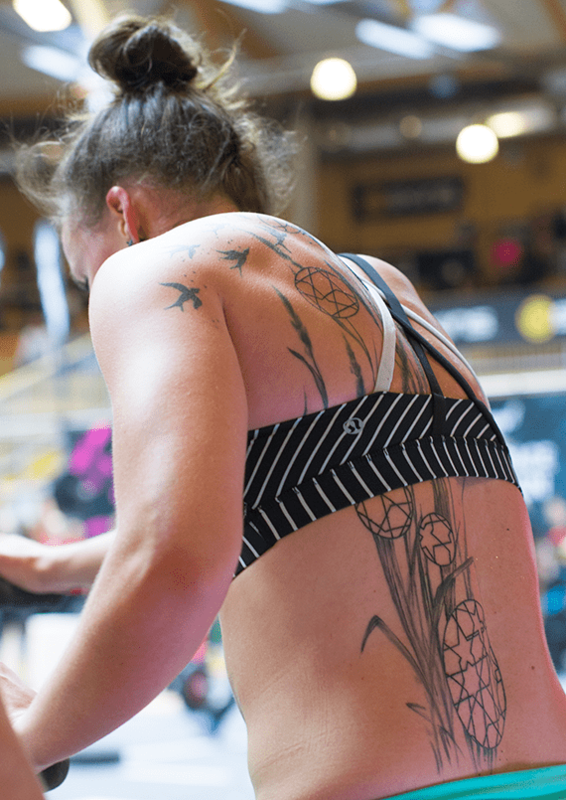 The mummy found in the Ötz valley in the Alps (estimated to live in the 4th millennium BC) was marked with some 57 carbon tattoos consisting of simple dots and lines. 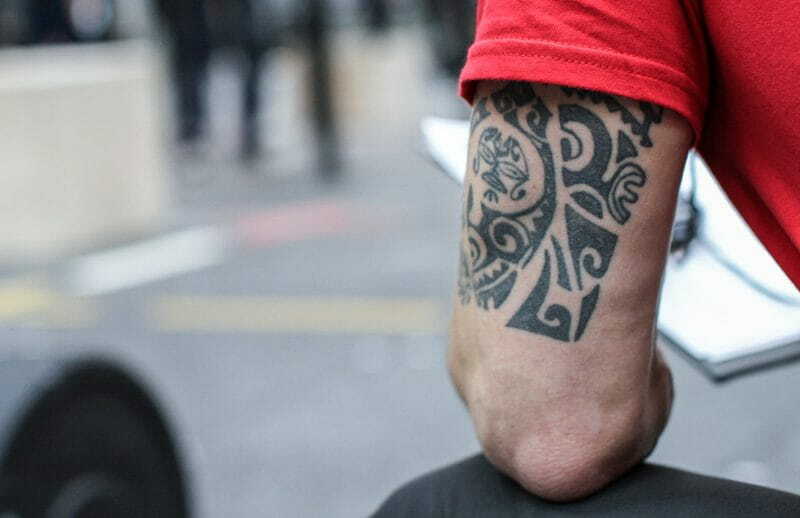 In reality those tattoos were a form of healing with acupuncture, but Ötzi is still often stated as the first example of a man being tattooed.